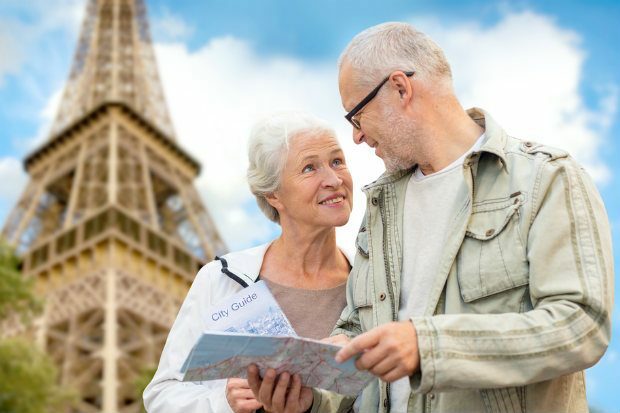 The purpose of this course is to help you gain confidence that there “IS” something you can do to protect yourself and your traveling companions when the need arises. What you’ll get is a complete and most advanced course we have with videos, PDF eBooks, eReports and text…… that contains a good foundation of Tai Zhang Dao (TZD) with how to use your cane for personal protection in a manner that is unavailable anywhere else on the internet. You can now learn at home and it is the same course we teach in our Dojo and on cruises at a fraction of what you would pay to learn from an instructor. 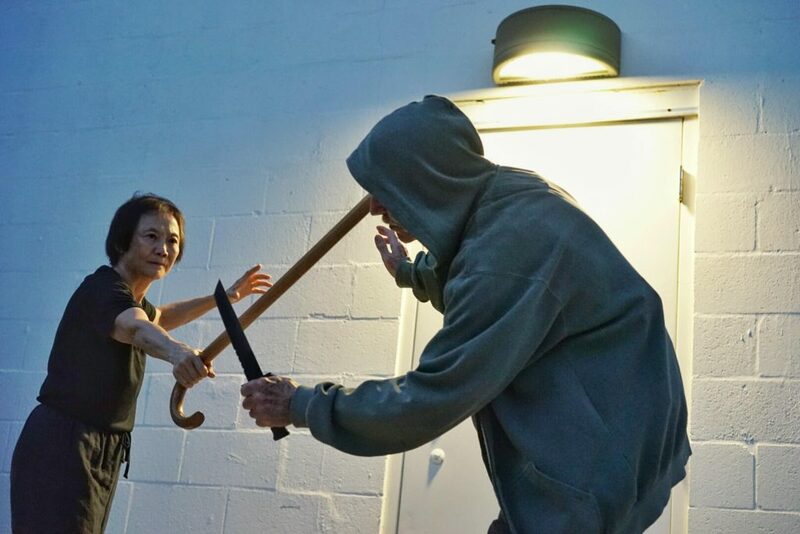 In it, among other things, you can learn the Tai Chi and Qi gong secrets of how to move better, learn how to use deception and distraction to gain a “first strike” capability and last but not least learn how to effectively use a cane for self-defense. You will learn not only the moves, but the theory and background of how, why and when to use them. It’s the closest and easiest way to learn at home short of finding a local TZD instructor to teach you. Start on your way to gaining confidence of your safety when you travel away from home. Don’t wait until later, sign up today by clicking on the “Add to Cart” button!